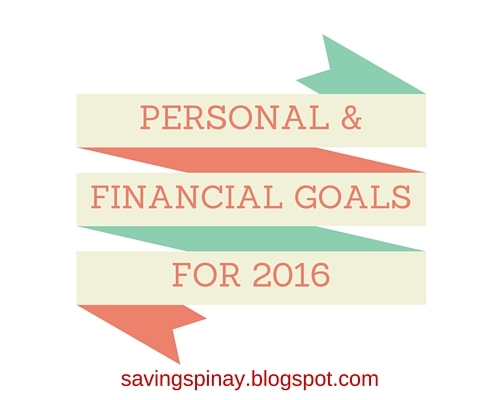 It's the time of the year again for me to share my 2016 Personal and Financial Goals. I reserve the update/review of last year's goals in my Year-End Report post that will be up on Wednesday. Be sure to read that one, OK? As I share my Personal and Financial Goals allow me first to say to you my great plan to succeed and stick to my goals this 2016. 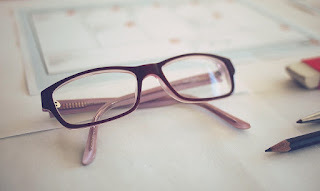 I realized how important it is to focus on one goal at a time. I am no superwoman and I can't achieve everything all at once. I want to be very clear with what I want to achieve this 2016 and what will take me to succeed. Again goes my goal to live an intentional life this year. I hate feeling like I've never done anything in a day so I say this with whole sincerity that I'll manage my time better. I'll create a functional system that works and will make me closer to my goals. No more waste of time or procrastination. This year I'll get things done and give my best in everything I do. 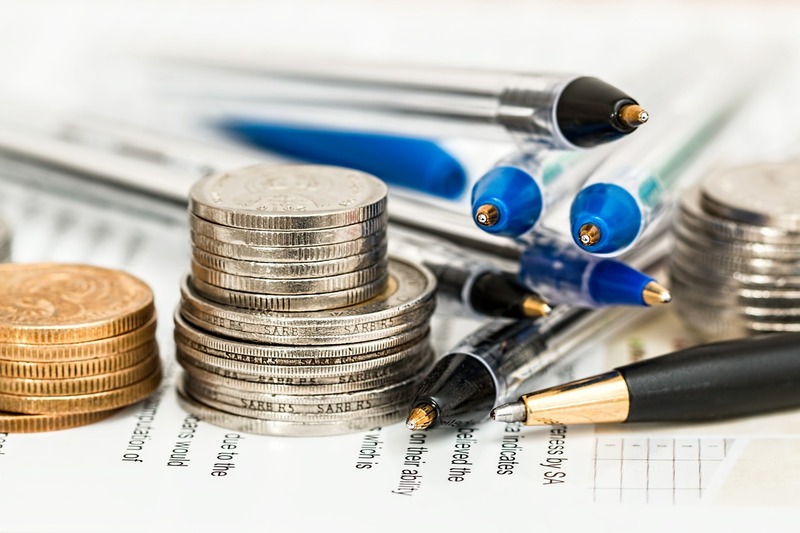 With the above being said I am now ready to share to you my Personal and Financial Goals for 2016. All About 13th Month Pay in the Philippines - New!